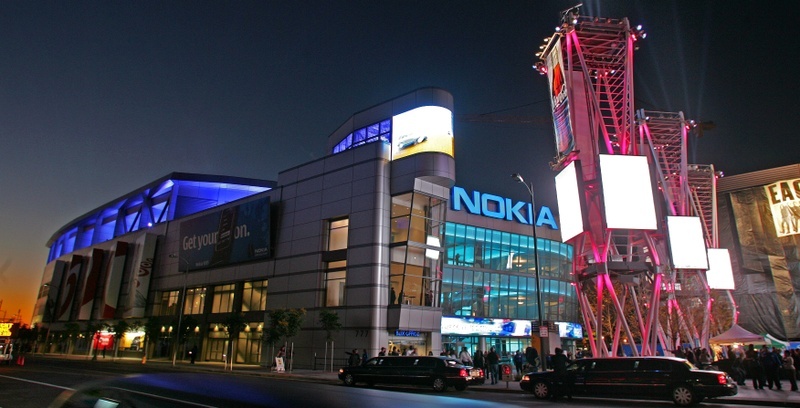 The Nokia Theater has played host to some of the best shows on Earth. From live tapings of American Idol to Tyler Perry’s Madea Gets a Job, the list of shows and events is as varied as you’d ever want it to be. One week you can stop by to see a Daughtry concert, the next your kids will be rocking out with Elmo during a Sesame Street Live performance. Just 10 miles from the Hilton Garden Inn located on Quiet Cannon property, the Nokia Theater is just fifteen minutes away. But there’s no reason the night has to end when the band leaves the stage. If you’re staying at the inn and want to keep the night rocking after a concert, just head on over to the QCs 20/20 club and get your dance on. This Vegas-style nightclub features two floors of dancing, great drink specials, and is just a two minute walk from the Hilton Garden Inn. You’ll enjoy a nightly rotation of the best in Top 40, Pop, Hip Hop, Latin Vibes, and all your favorite club music. No matter where you’re staying or what you’re doing in Montebello, the Quiet Cannon facility offers something for everyone: a championship golf course, restaurant and hotel facilities, and one of the best high-energy dance clubs outside of downtown L.A. If you’re planning a daytrip or a week-long visit, Quiet Cannon welcomes you.